I recreated the scene on this card made with the Ready for Christmas Bundle. I borrowed an extra stamp set, so there are more stamps in this photo than you actually need. We used two stamp sets for this card. The Painted Harvest stamp set (which will be available in a Bundle with the new Leaf Punch) has some lovely sentiments, but I just adore the font used in the Count My Blessings stamp set. 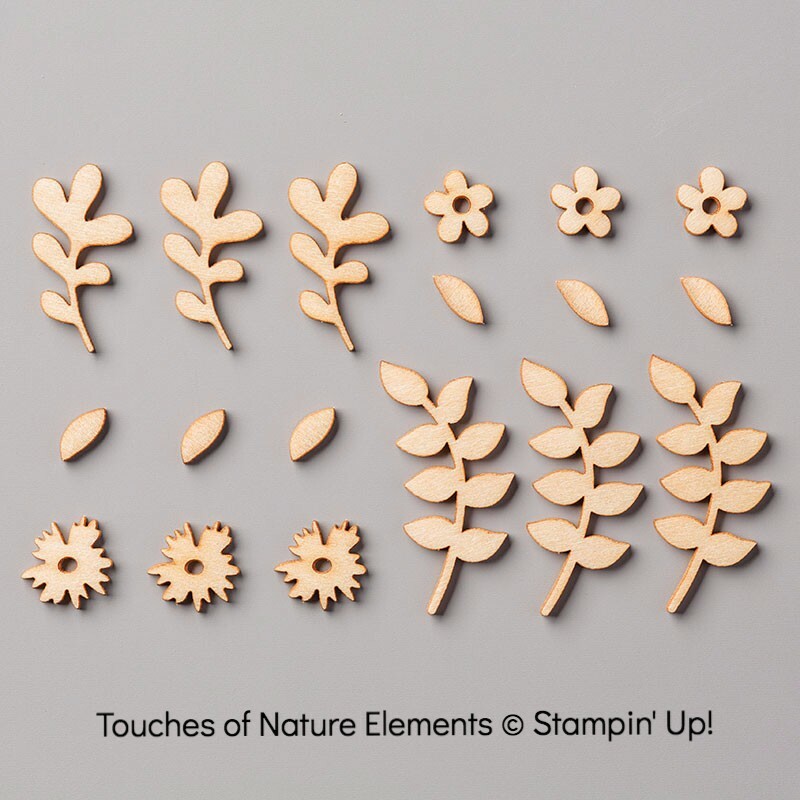 If you’ve wanted to try a multi-step stamp set but were afraid to, the Painted Harvest stamp set is the perfect one to try first. The flower layers don’t have to be lined up exactly, so it’s good practice for the ones that do. That’s it! Using the pre-cut and pre-scored Note Cards makes this card super easy! The new products will be available to purchase on September 1, 2017! Just 3 more days to take advantage of these three great deals! Through August 31, 2017, for each $50 on your order, I will give you $10 more in product of your choice! Contact me to place your order: email [email protected] or call/text 404-661-5222. This promotion can be combined with my Alaska promotion above. Oh my gosh, I saw your dachshund card in a search and LOVE how you recreated the scene in your home for your “event party!” The entire set up is fabulous (I’m a fellow demo, always looking to learn)!! I just love it all, and also your incentive program for the “trip.” Very inspiring; great work! Thank you for sharing with us!!! Best wishes, always! Thank you, Donna! I’m always happy if I can help a member of the Stampin’ Up! family!